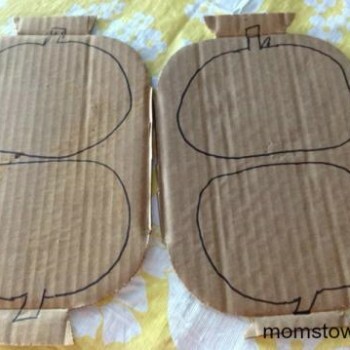 Fall is not only the perfect time to pick apples and cook with apples, it is a great time to create some apple crafts with the kids! 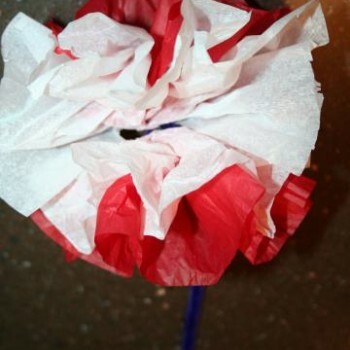 You know how to make a snowflake, but have you ever thought of a ‘snowflake’ Easter egg? 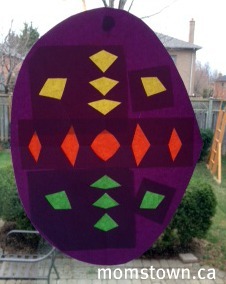 Similar technique with a different Easter result. 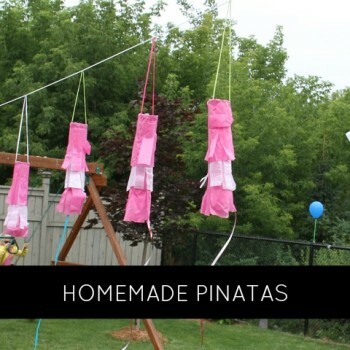 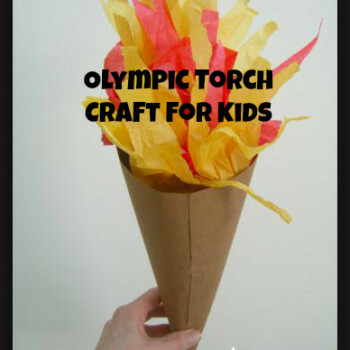 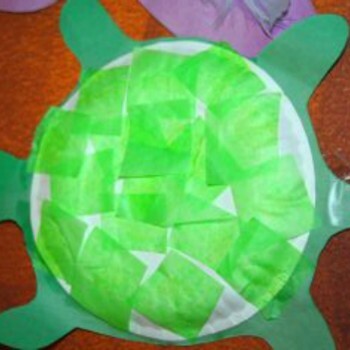 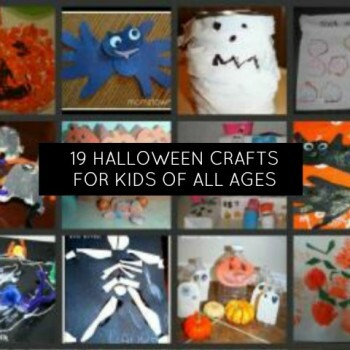 Hallowe’en is a fun time of year to decorate the house with crafts that your kids make! 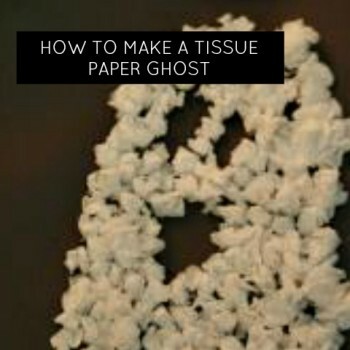 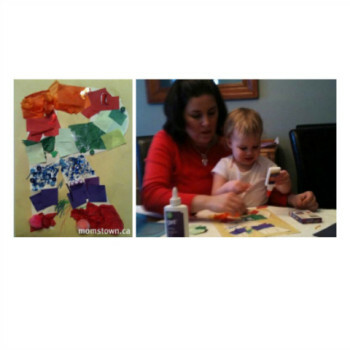 momstown’s got lots of fun and easy crafts for all ages, like this tissue paper ghost!